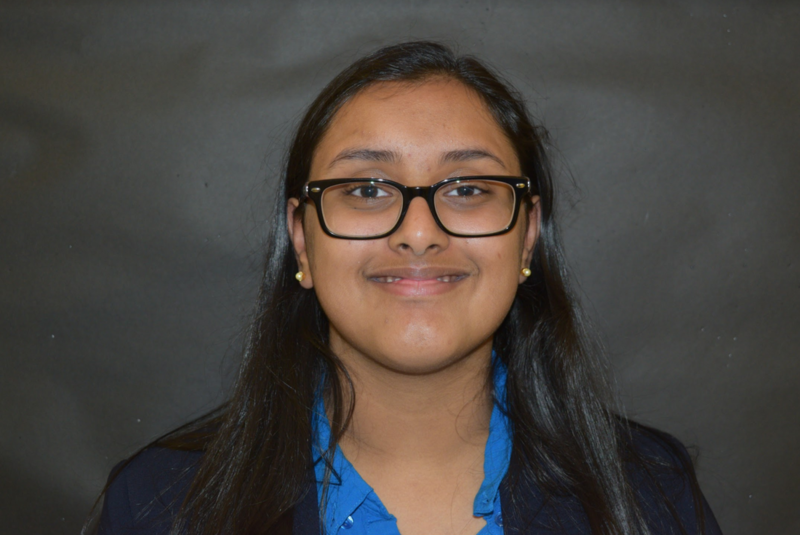 Sumedha Vemparala is a junior at Boston University Academy. Her freshman year, she was a staffer in the crisis committee and during her sophomore year, she was the vice-chair for the NATO summit for the JCC: Crimean Conflict. Outside of BUAMUN, She is also a member of BU Academy’s Model UN team, and part of the Girl’s Basketball team. In her free time she enjoys playing violin.